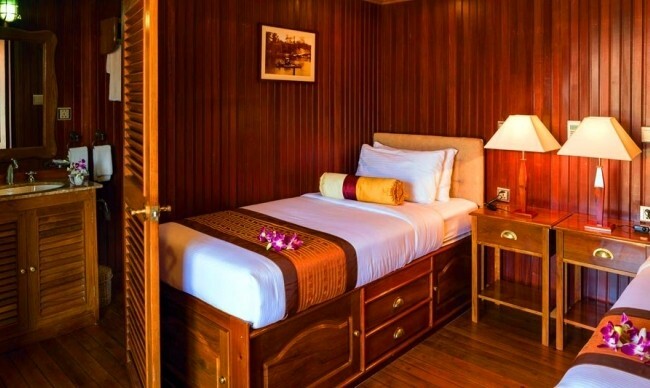 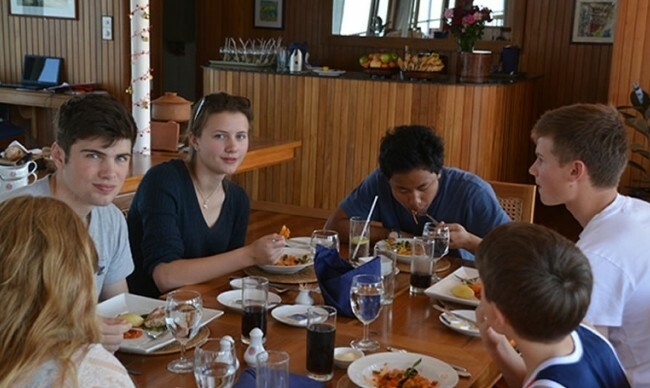 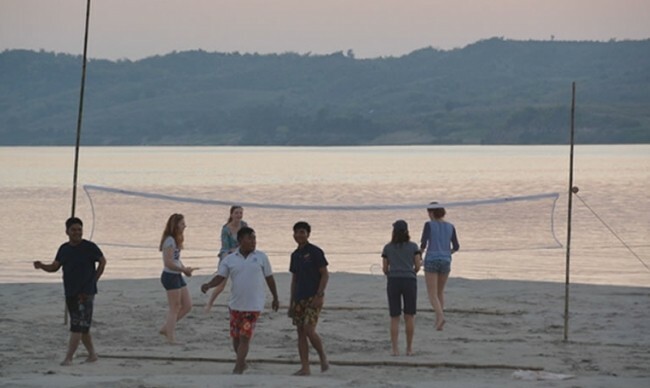 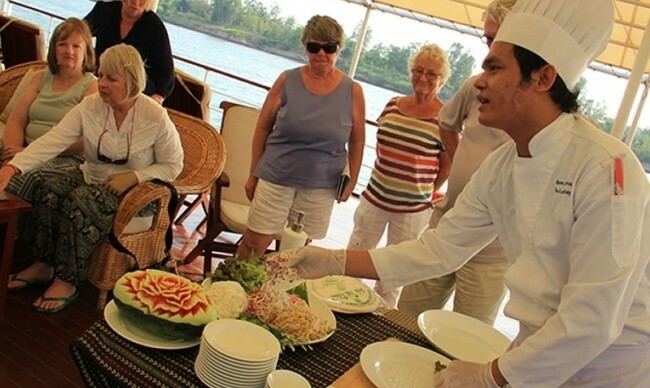 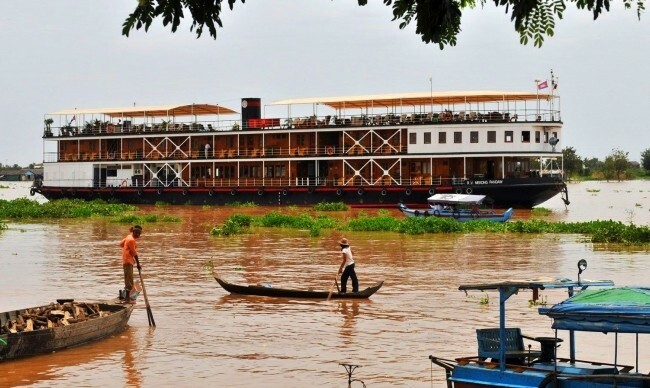 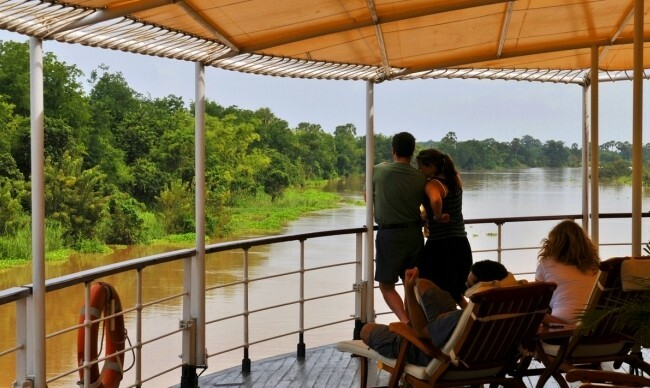 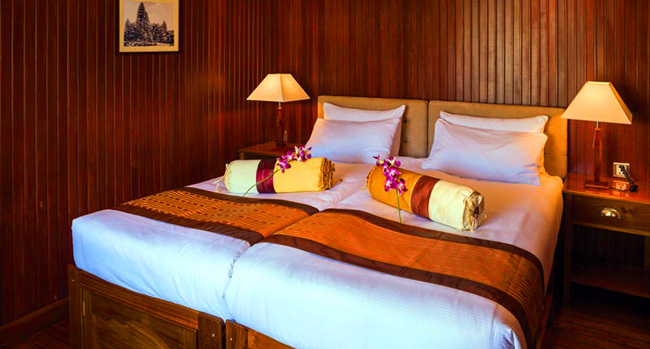 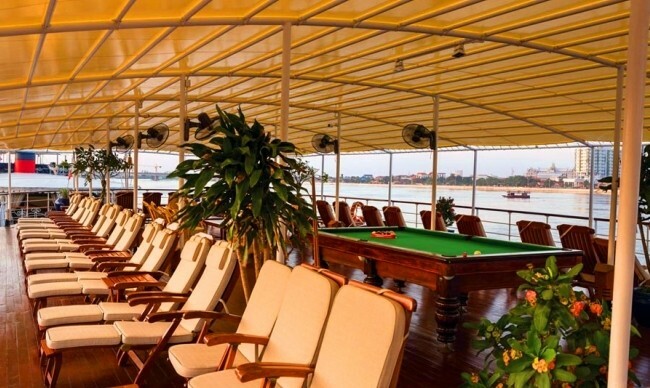 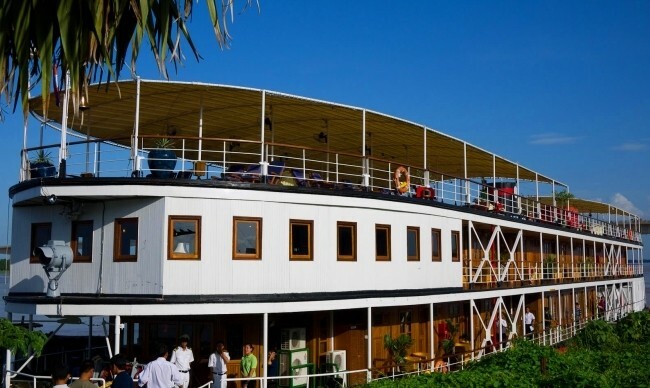 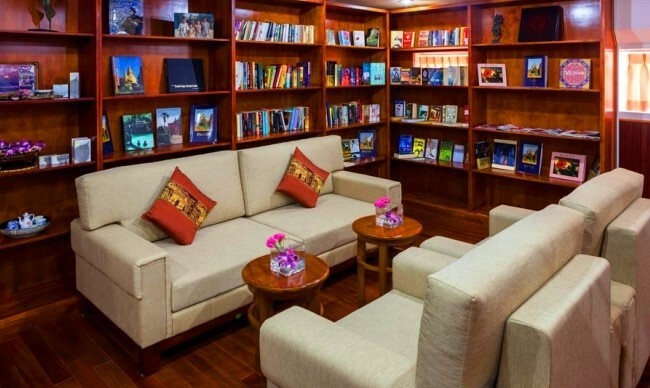 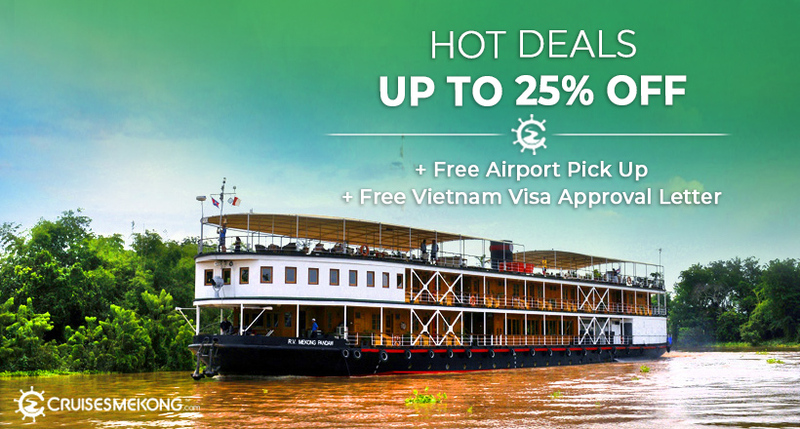 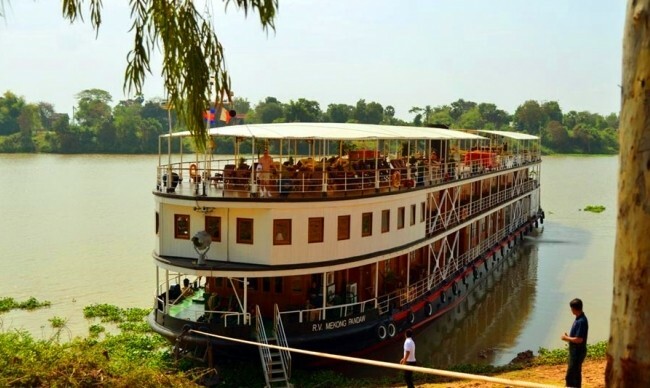 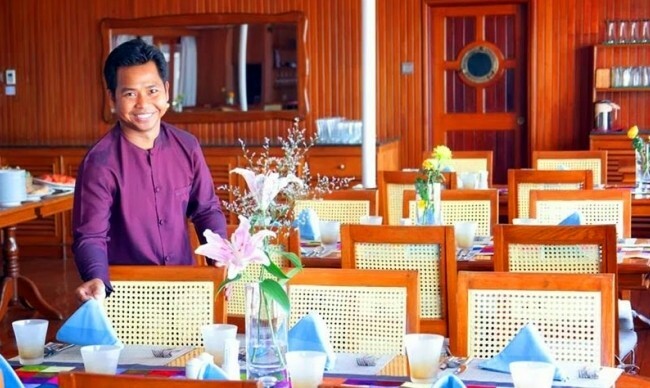 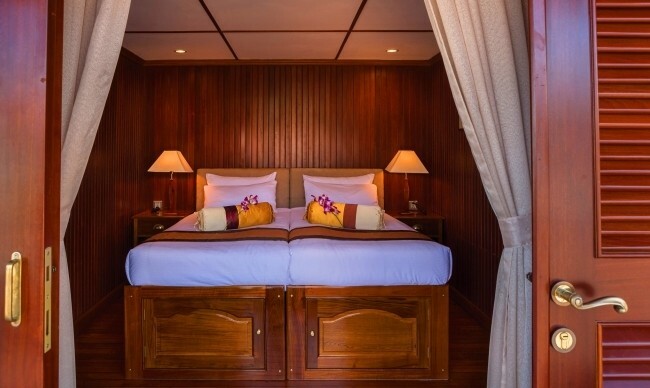 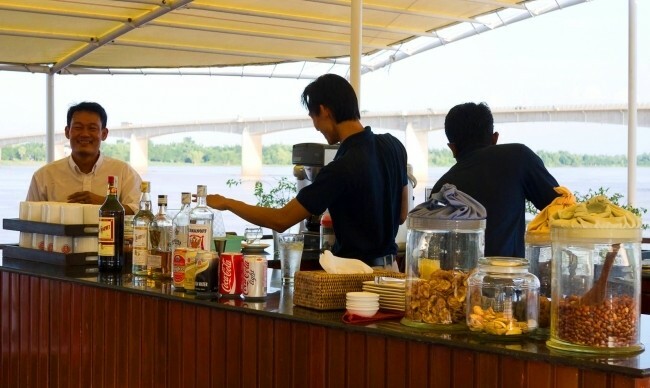 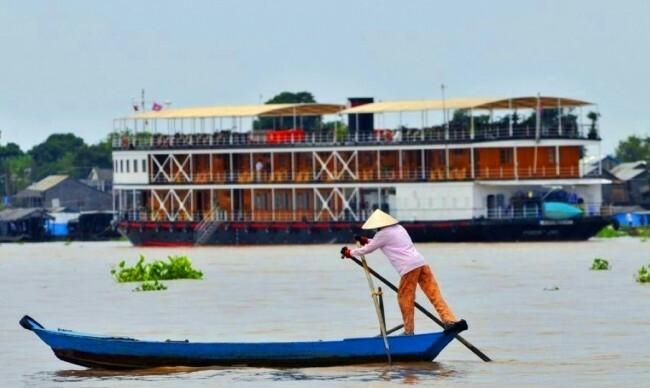 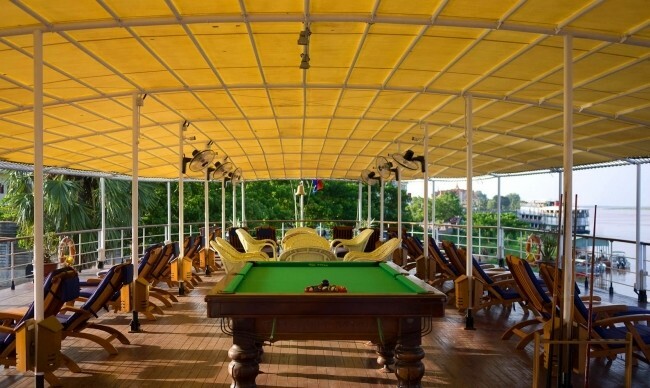 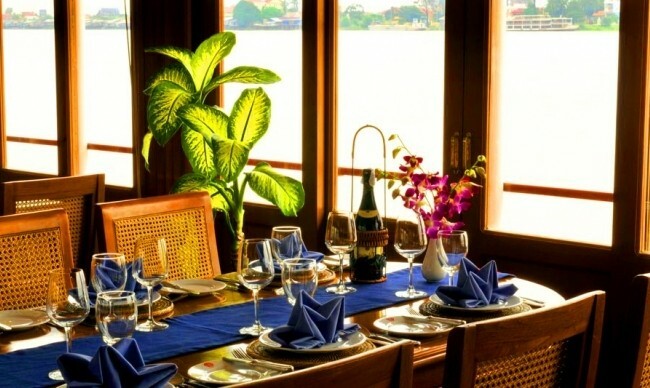 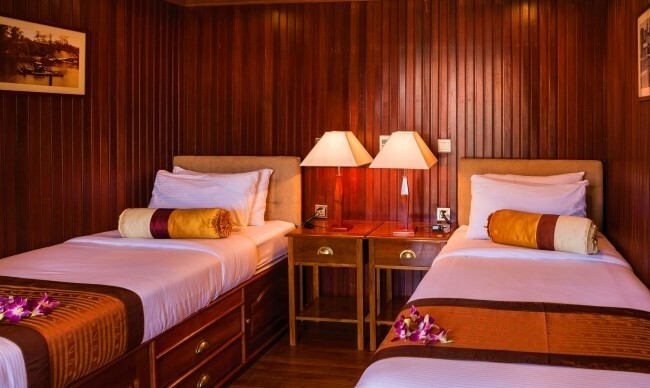 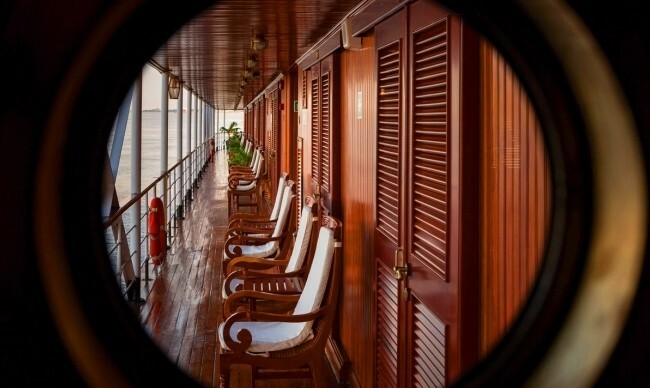 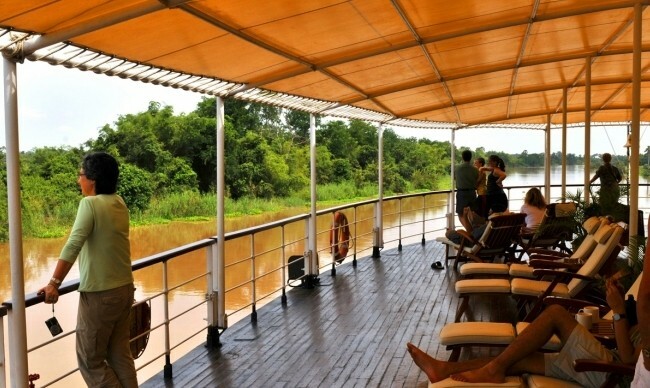 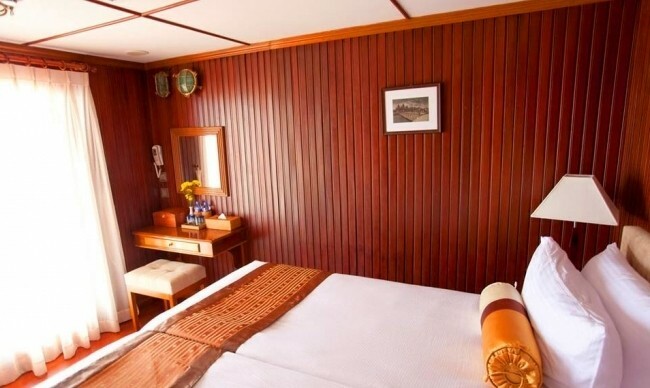 Good for : Those who want to experience Legendary Mekong Delta in luxurious crusie. 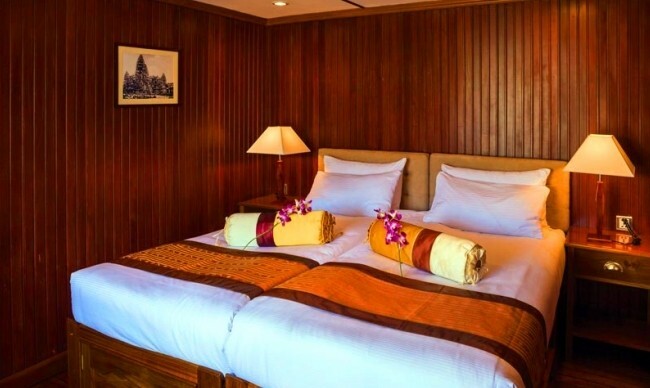 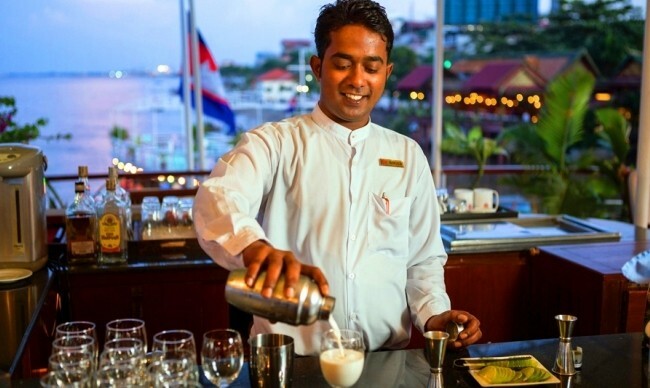 Upon your request when booking, Pandaw Cruise provides spa services including head massage, foot massage and body massage. 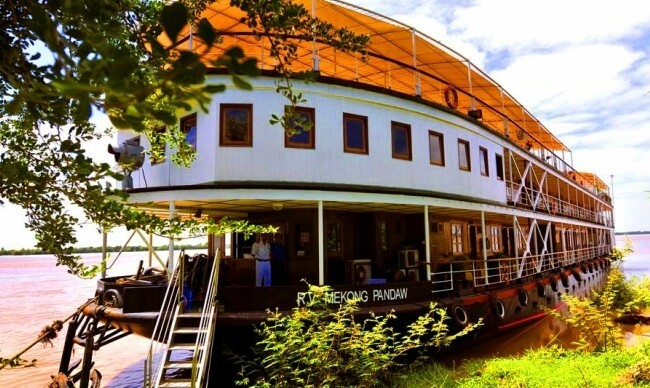 Magical treatments at the Pandaw spa surely make you feel unwind and refreshing after an active day full of fun activities discovering Mekong Delta.